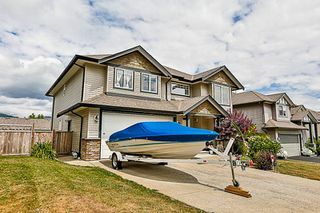 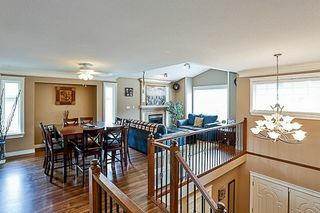 What a fantastic large, executive style home! 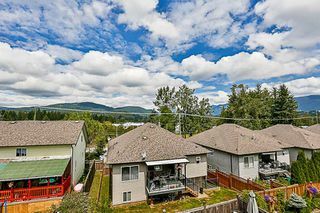 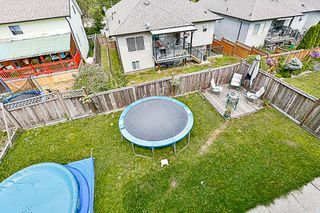 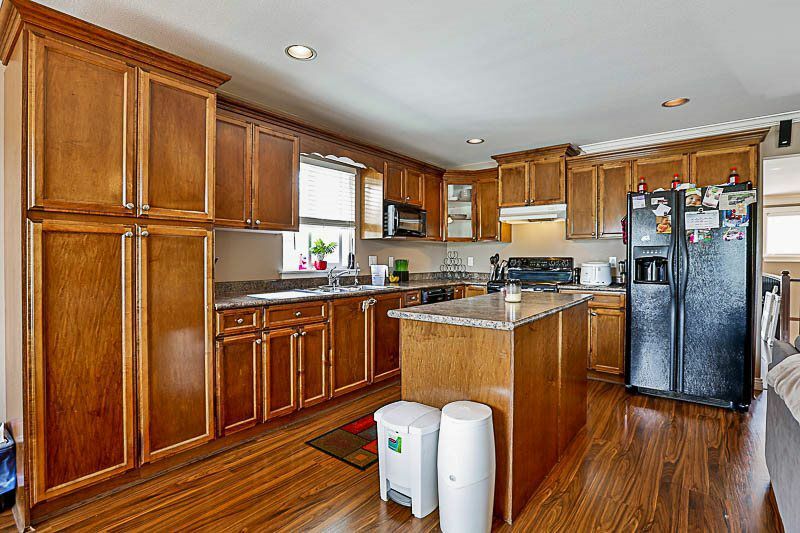 This home is in a quiet neighborhood in Mission, with beautiful mountain views from the back patio. 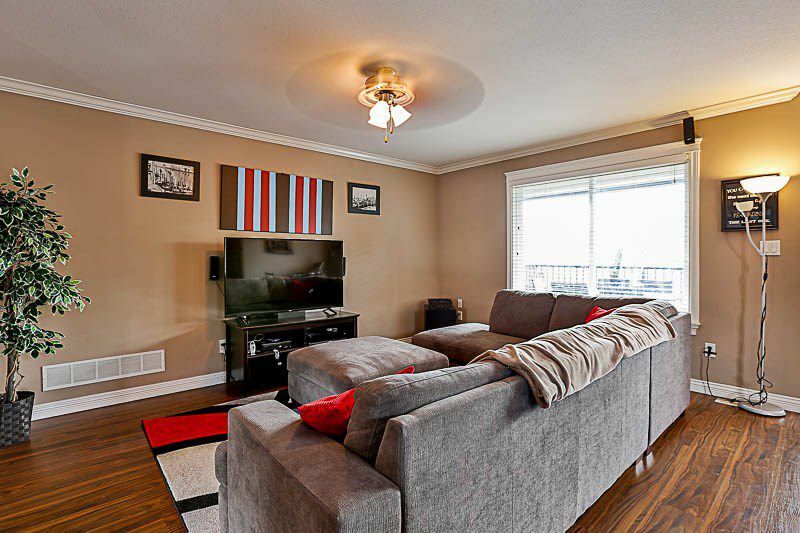 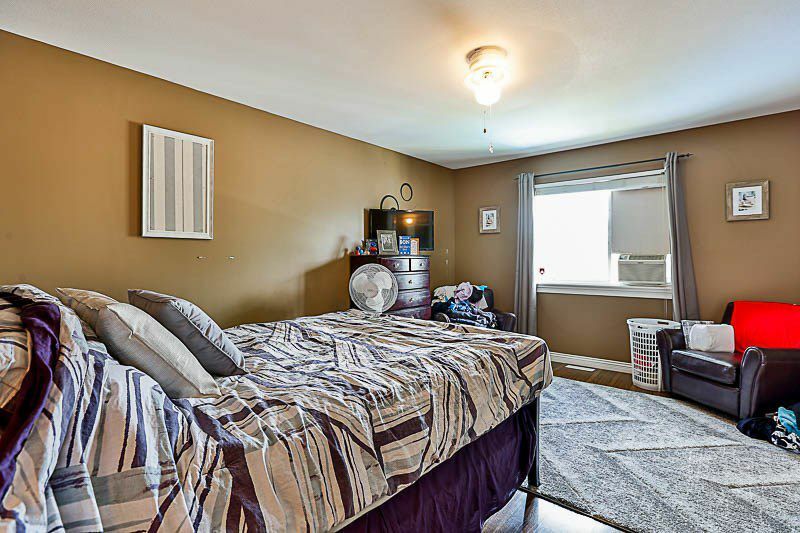 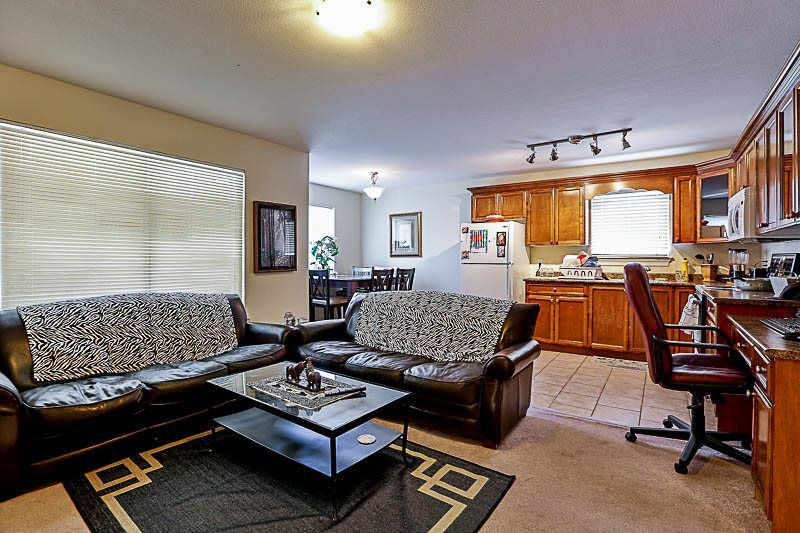 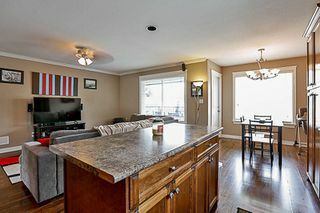 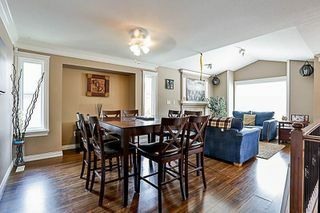 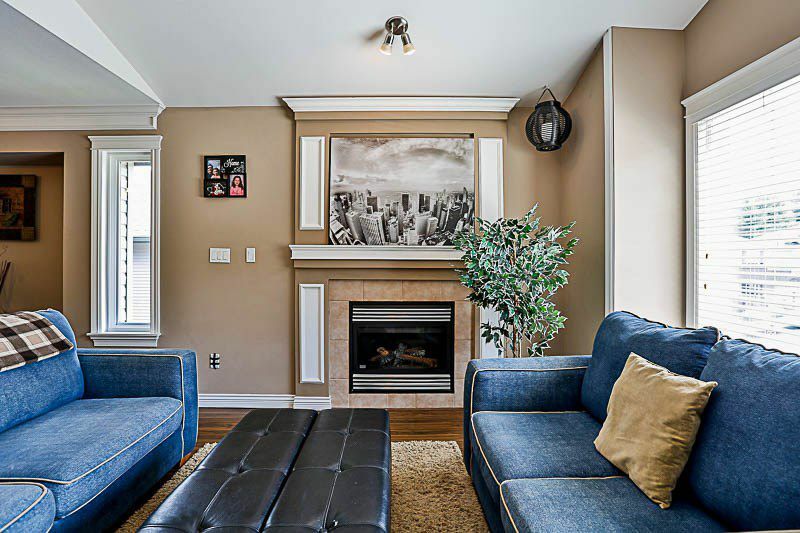 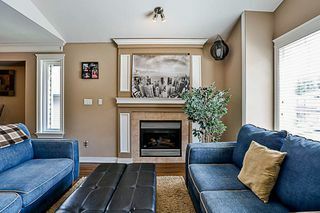 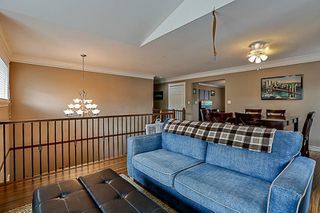 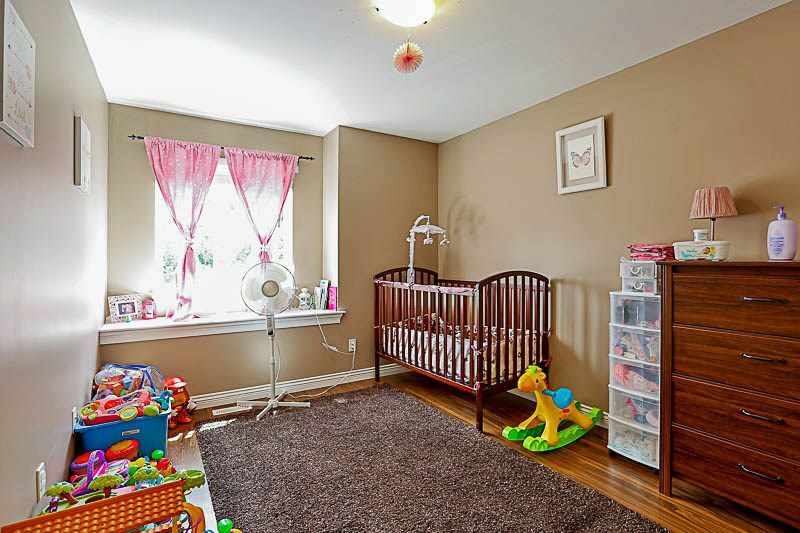 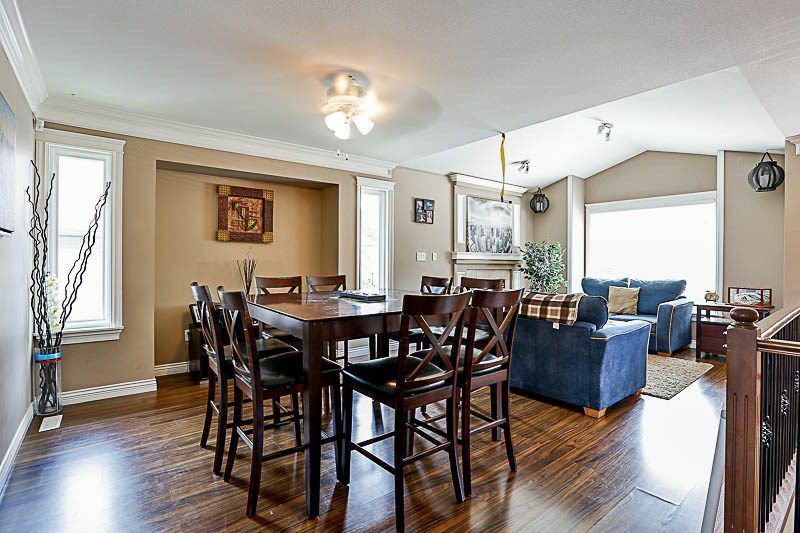 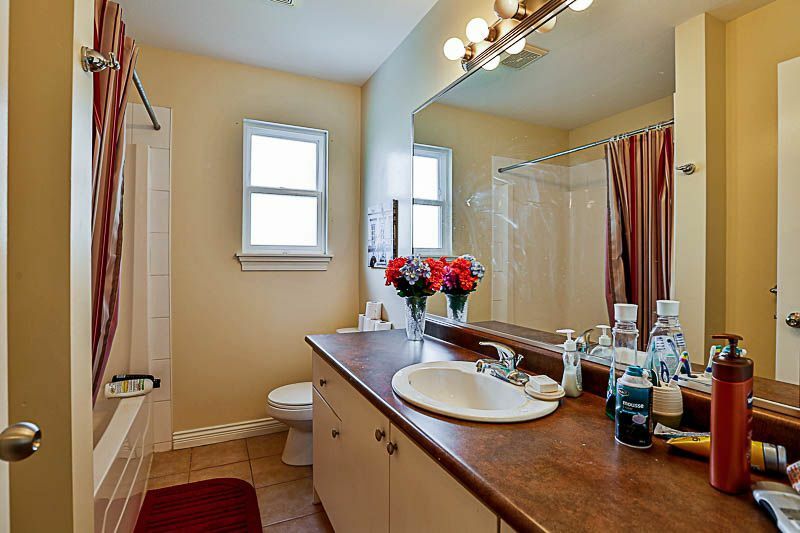 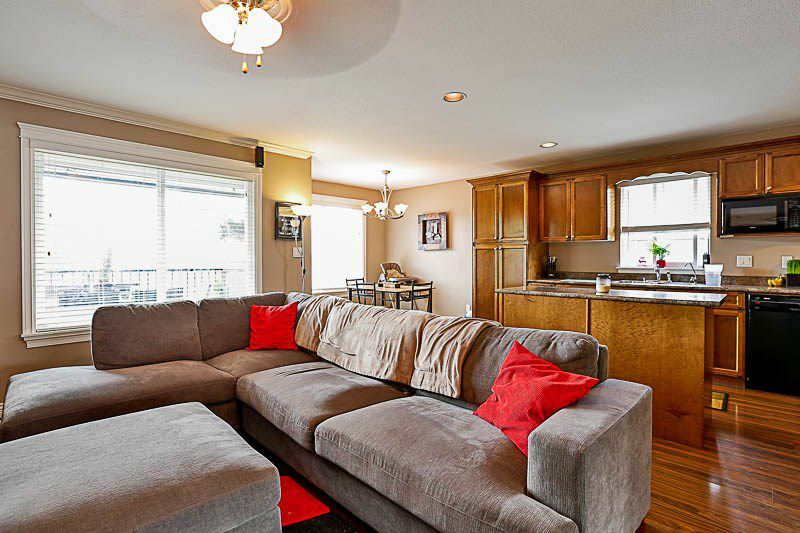 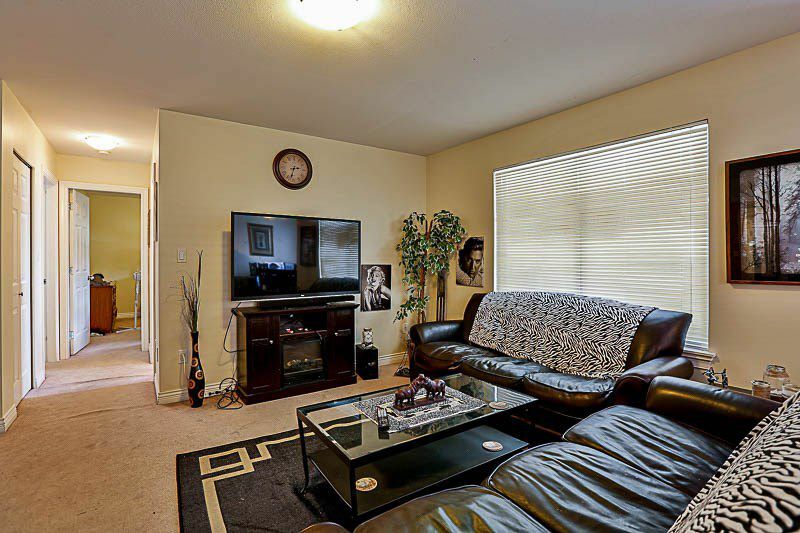 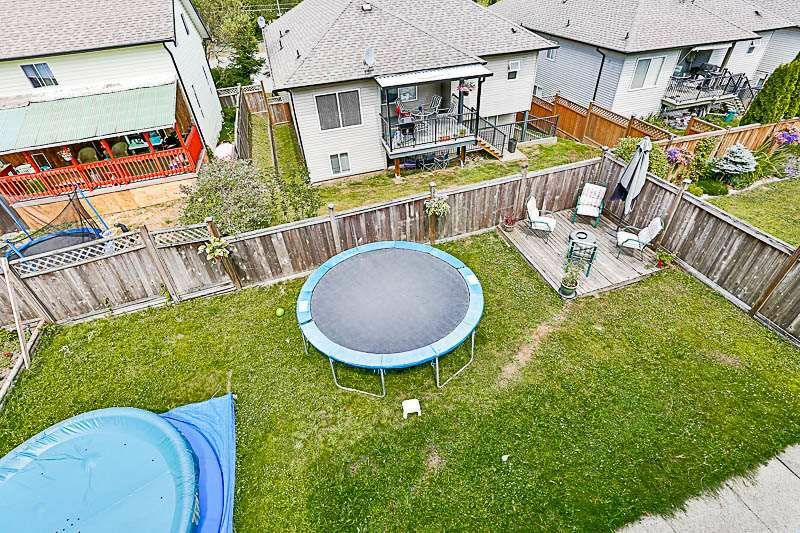 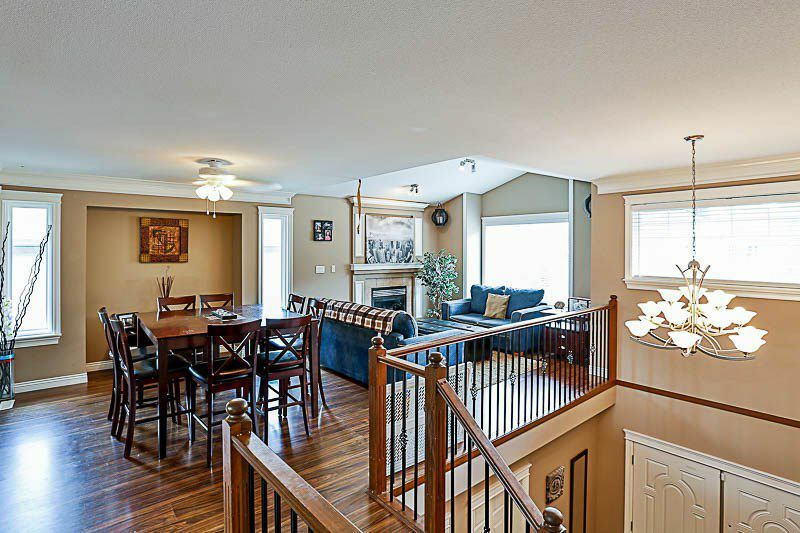 Upstairs has a large open concept living and eating area, with 3 generous sized bedrooms. 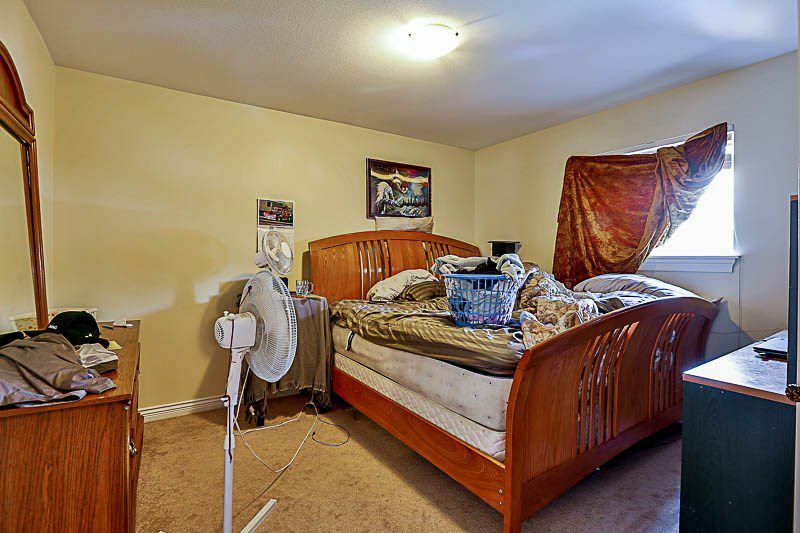 The main floor has a 2 bedroom unauthorized suite with private entry and shared laundry. There is also an oversized guest room with private bath for the upstairs. Above ground-basement is 1350 sqft of unfinished space that could be turned into another suite, media room, gym, the options are endless! 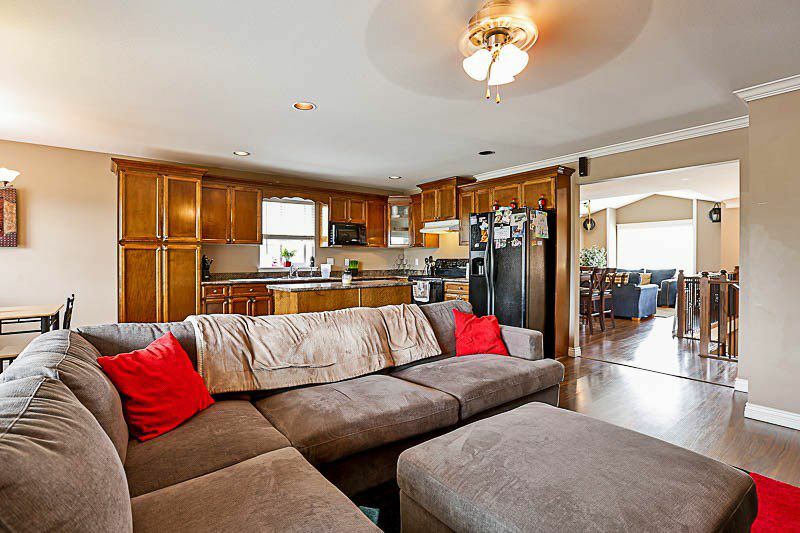 with only a minutes drive, to schools, theater, pubs shopping and more, this home is a gem! Open House Saturday, July 22nd 2-4pm.